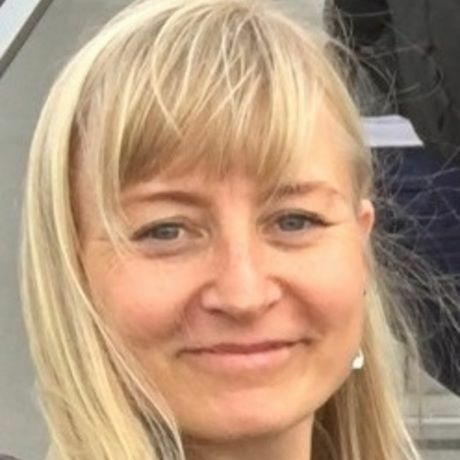 Maija Butters is a cultural anthropologist working in the doctoral program of History and Cultural Heritage at the University of Helsinki. She teaches on death cultures and rituals in various religious and cultural traditions, and her dissertation is on contemporary death and dying in Finland. She has written on the metaphysical meaning of aesthetic experiences in the face of death, and currently she is looking into rituals and ritualizations around dying patients. Maija is also involved with hospice education, and she lectures on culturally and religiously sensitive patient care.